bones widescreen. . HD Wallpaper and background images in the Bones club tagged: bones bones wallpaper. 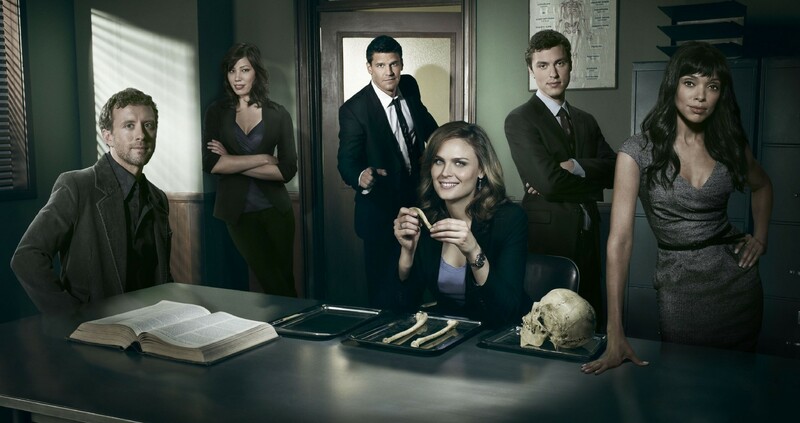 This Bones photo might contain business suit. More behind the scenes of " The Predator in the Pool"
YouTube - Bones-Booth/Brennan~What If I Loved You?